I firmly believe every woman should have at least one makeup lesson in her lifetime. Many of the women I meet would like to become more confident or adventurous with their makeup but are not quite sure how to go about it. 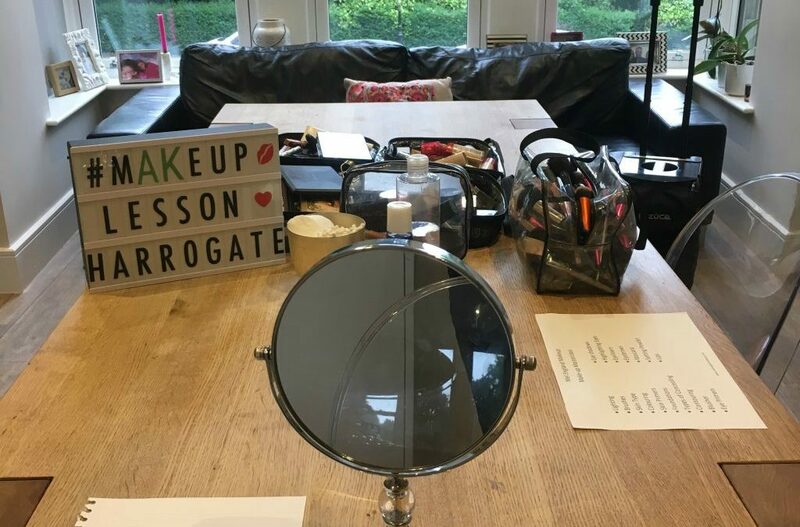 It is my mission to offer a positive, friendly and un-intimidating experience so they can learn how to apply make-up like a pro in easy to follow steps. I absolutely love seeing the confidence women gain when they realise that by applying a little bit of makeup, with the right techniques, they can look the best they’ve ever looked.